For many of us, Christmas is a time when the entire family can finally get together from all around the world or go on a vacation together, or both! 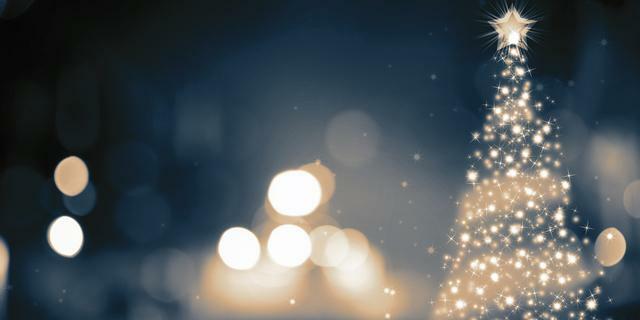 It is indeed a special season for many people and Christmas itself is especially heartwarming even though most of the world faces dreadfully cold and dark winters. If you belong to the group who will be traveling during this heartwarming season, we’d like to suggest some things you can do to make the most out of this precious vacation. 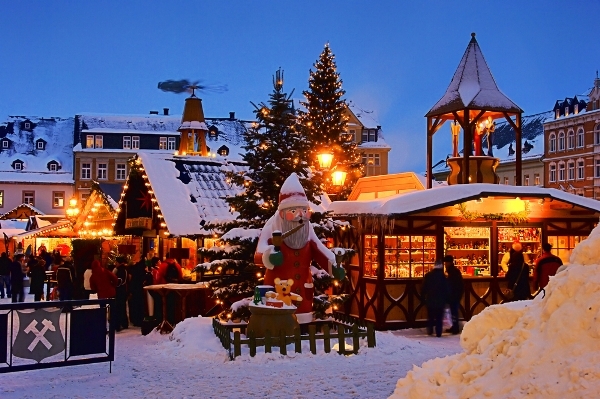 Christmas markets are a must! With each market exuding its own unique flavour and featuring local delights, you will definitely walk away with something from whichever Christmas market you’re visiting. If you’re lost, here are 10 ways you can make the most of Christmas markets and a directory for you to find the one that’s closest to you. Or if the country you’re visiting isn’t that big on Christmas markets, here are some of the world’s best local food markets that you might be interested in too! And if you’re stuck in a dilemma, thinking if you should bring a huge luggage to fit all your souvenirs from the Christmas markets, yet considering all the trouble you’re going to have lugging a huge empty suitcase for the entire trip in the thick snow, you could be in for a real treat! Deriving its name from the Fugu fish, the Fugu Luggage is designed to be able to transform from a carry-on luggage to the largest check-in baggage. It’s also strong enough to sit on, to be a closet or as a make-shift table. Back this project on Kickstarter if you love it already! While Christmas decorations light up all around town, nature works itself up in the North in the form of the Aurora Borealis to light up the skies. Although this natural phenomenon is not confined to the Christmas season, spending Christmas with your loved ones on a trip to witness nature’s beauty is definitely going to be memorable! If you live in the UK, here are some great offers for you to make a trip to see the Northern Lights. With many companies using Twitter as one of their main communication channels, Huffington Post has decided that the discerning traveler should make use of this to their advantage and has provided various tips to do so. Tips include following specific Twitter handles that give out deals, tweet about deals that you’re looking for since companies are constantly tracking their Twitter mentions, as well as making your travel problems very public so that the companies involved will respond quickly. Have you got a tip to add? 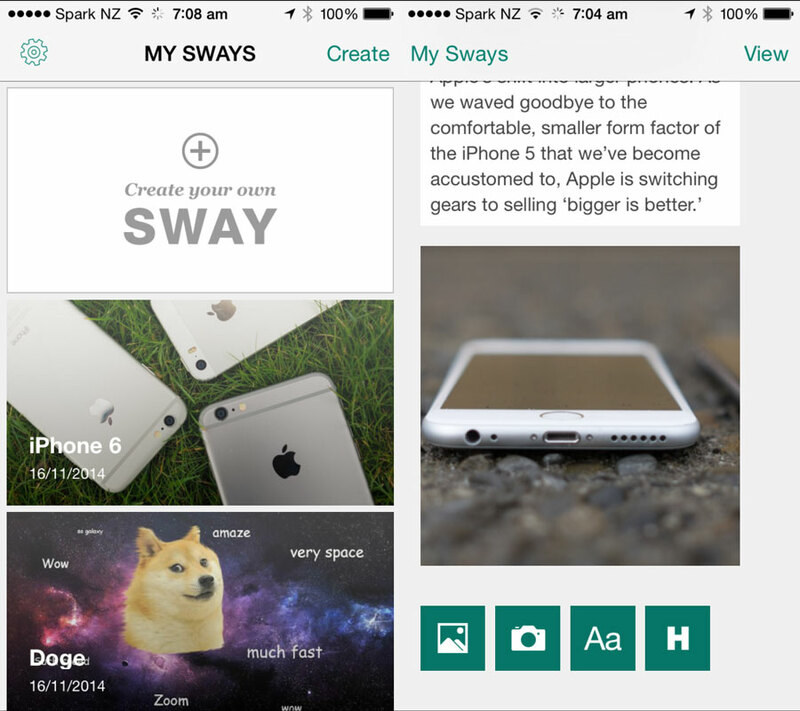 Finally, with so many memories created over the Christmas cheer, you could consolidate all of that with Microsoft’s Sway app and then share them with your friends or family directly from your phone. Overall, it has a simple interface that allows users to add photos from the gallery, snap a new picture or add text and a header. 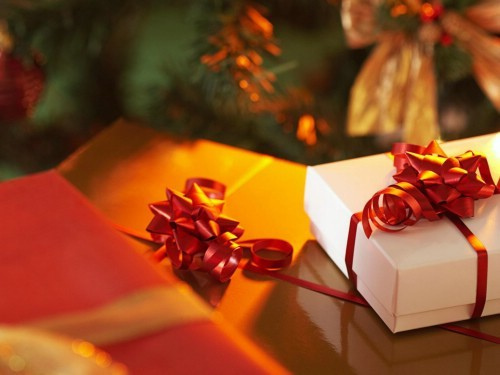 Now this could definitely help you share your Christmas story easily!